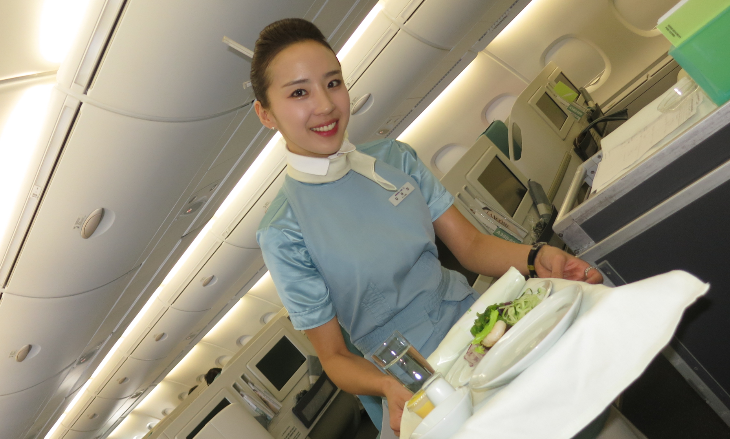 In international route news, Korean Air plans to boost West Coast frequencies next year, Norwegian’s Las Vegas routes will be cut back to a seasonal basis; Aer Lingus adds a new U.S. gateway; Air Canada adds a pair of summer Europe routes from Vancouver; Fiji Airways will boost San Francisco service; two German airlines add new U.S. routes next summer; and ANA will start direct service to Mexico City. Norwegian Air Shuttle has been growing at Las Vegas, but it has now decided that its four routes to Europe will operate seasonally instead of year-round. Why? Because it discovered this year that sometimes Las Vegas is just too hot in the summer for its planes to take off, so they’ve had to sit on the ground until temperatures dropped. The cutoff temperature for the airline’s 291-seat Dreamliners is 104 degrees, according to the Las Vegas Review-Journal, so for 2017 the airline will suspend its service to London, Oslo, Stockholm and Copenhagen from late March until November. The publication said the airline is studying the possibility of rescheduling summer departure times to early morning or late in the day for 2018. 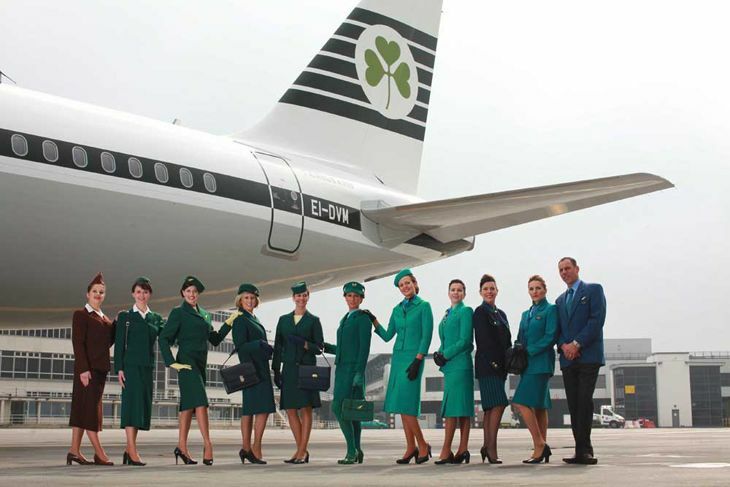 Ireland’s Aer Lingus will add Miami as its newest U.S. gateway next year. The airline set a September 1 start for the new service, operating three times a week between Miami and Dublin with a 266-seat A330-200. Aer Lingus also said it will boost its Los Angeles schedule from the current four flights a week to daily departures from May 26 through the end of August; increase Chicago O’Hare service from 12 flights a week to twice-daily departures beginning May 26; and add a fourth weekly flight from Orlando effective March 14. Air Canada will give travelers new options to Europe from Vancouver next summer. The carrier said it will start daily flights from Vancouver to Frankfurt on June 1, using a 787-8 with business class, premium economy and regular economy seating; and three flights a week from Vancouver to London Gatwick with an Air Canada Rouge 767-300ER with premium and regular economy seating. 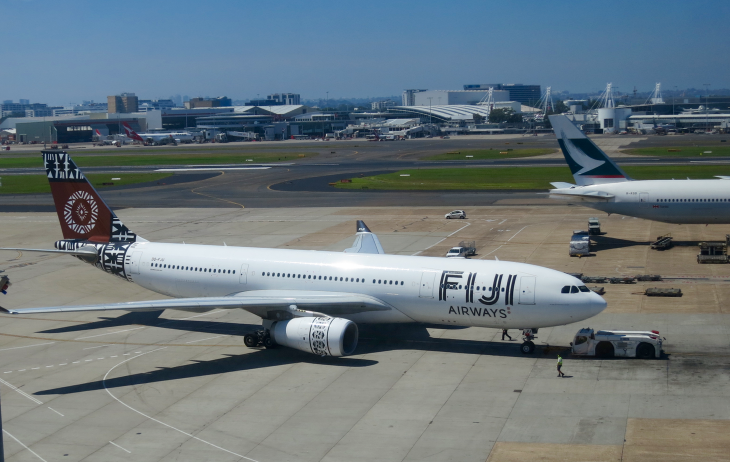 Fiji Airways must be doing well with its San Francisco-Nadi, Fiji route, because it plans to increase capacity next summer. Instead of operating two flights a week for eight weeks, it will keep them going from June 1 through late October, and will add a third weekly frequency from June 19 to August 8 – and it will upgrade the aircraft it uses from an A330-200 to a -300. New travel options to Germany next year include service from Seattle to Cologne and from Pittsburgh to Frankfurt. The Seattle route be flown by Lufthansa Group subsidiary Eurowings, with three A330-200 flights a week operating seasonally from July 11 through October. And the Pittsburgh-Frankfurt route will be flown by Condor Airlines, with two 767 flights a week from June 23 through September. Want to get from Mexico to Japan without flying through the U.S. or Canada? Japan’s All Nippon Airways announced plans to begin the first non-stop service between the countries, with daily flights from Tokyo Narita to Mexico City beginning February 15. 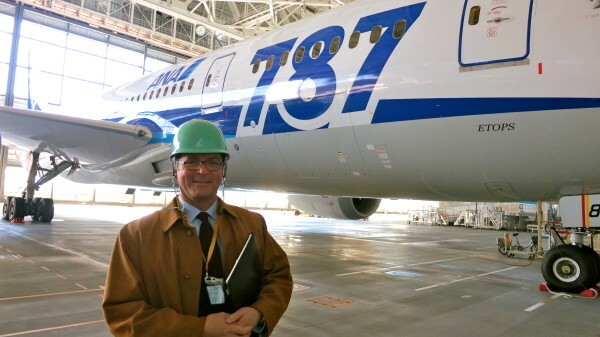 It will be ANA’s longest non-stop flight, and will use a 787-8 Dreamliner with business class and economy seating. In the market for a new credit card? 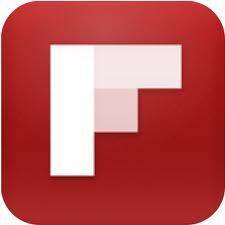 See our “Credit Card Deals” tab to shop around! It helps us help you! Don’t miss out! Join the 150,000+ people who read TravelSkills every month! Sign up here for one email-per-day updates!